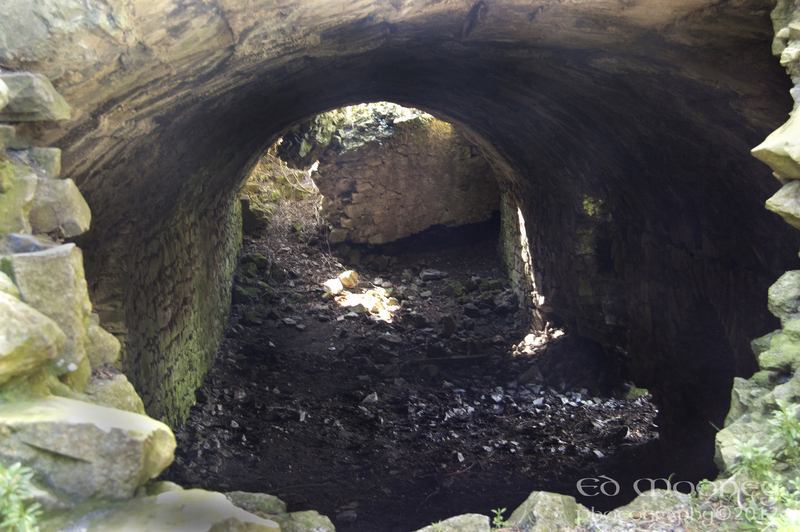 On a recent drive through Portarlington i caught sight in the distance an old ruin, now i had traveled this road on numerous occasions but had never noticed this before. Heading toward Port from Monasterevin a little winding road just before the rugby grounds brought me to the ruins of what was Lea Castle. 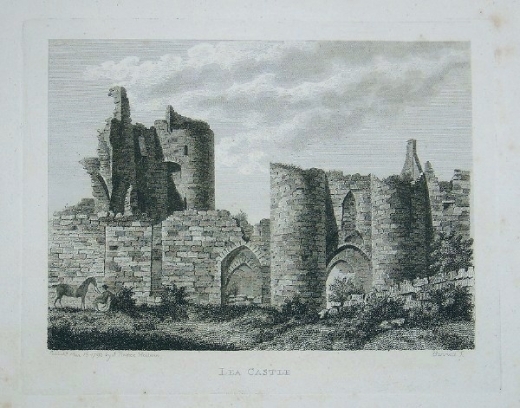 Lea Castle it appears was built around 1260 ad and was a property of the De Vesci family. Only one of the four original bastion’s now remains. The north side of the castle was protected by the river Barrow. 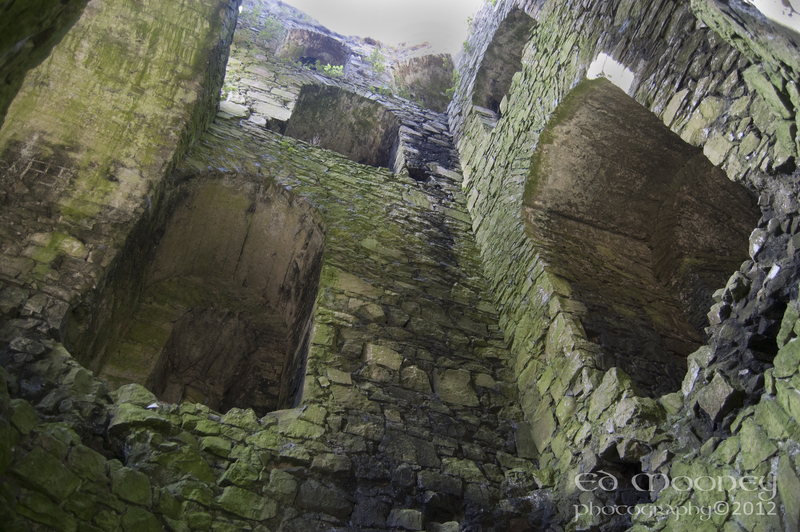 The outer entrance to the castle, consisted of a gate defended by a portcullis. 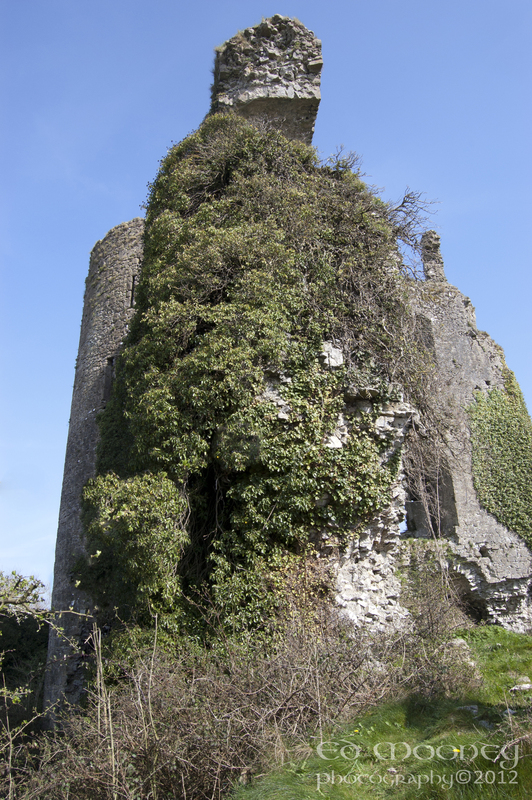 The castle was taken and burned by the Chiefs of Offaly. 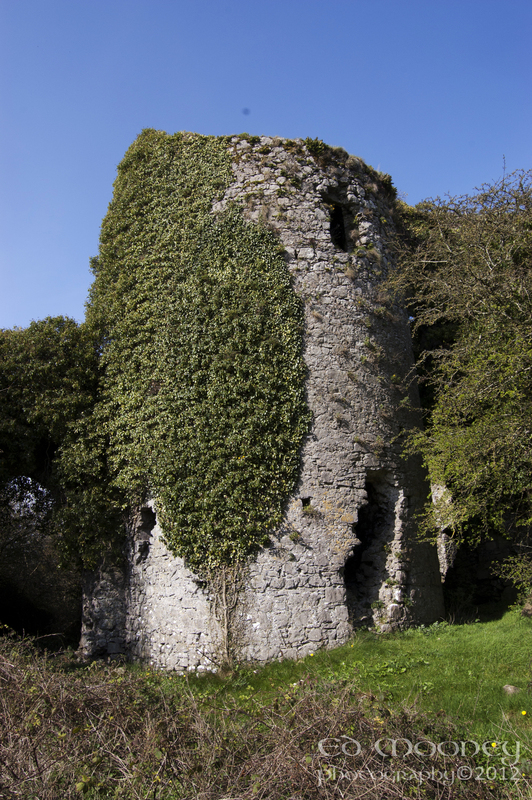 Lea was burnt in 1285 by the O’Connors, in 1307 by O’More and in 1315 by Bruce, after which the adjacent town was abandoned. 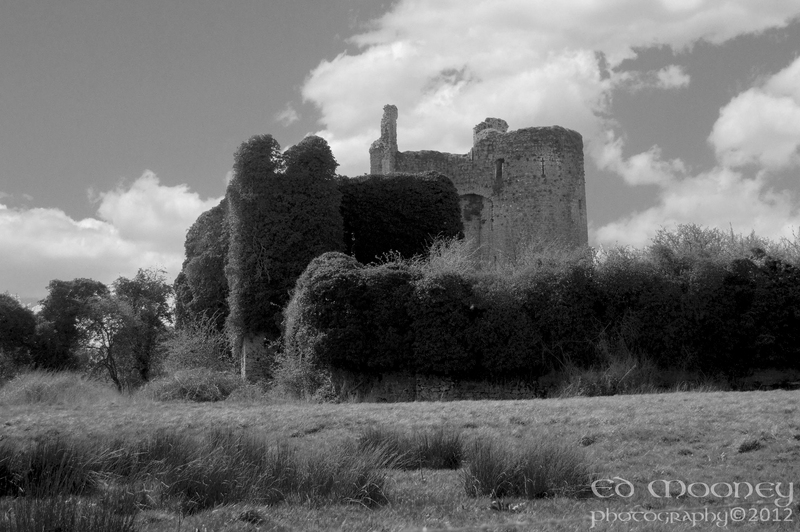 The castle was subsequently captured on many occasions and passed to the O’Mores, the FitzGeralds, the Earls of Ormonde and the O’Dempseys, before Cromwellian troops finally wrecked it in 1650. In the 18th century the celebrated horse-thief James Dempsey used the vaults of the keep as his stables. This entry was posted in Historical, Photography, Places of Interest and tagged Bastion, Castle, Chiefs, Cromwell, De Vesci, Lea, Leighe, Offaly, Portarlington, Portcullis, River Barrow, ruins. Bookmark the permalink. “Like” isn’t strong enough here. This is lovely. Thank you for sharing (even if I did come here through the sad post of the Coolbanger Castle destruction post).